Today only, while supplies last, Save 25% on select Kimberly-Clark paper! 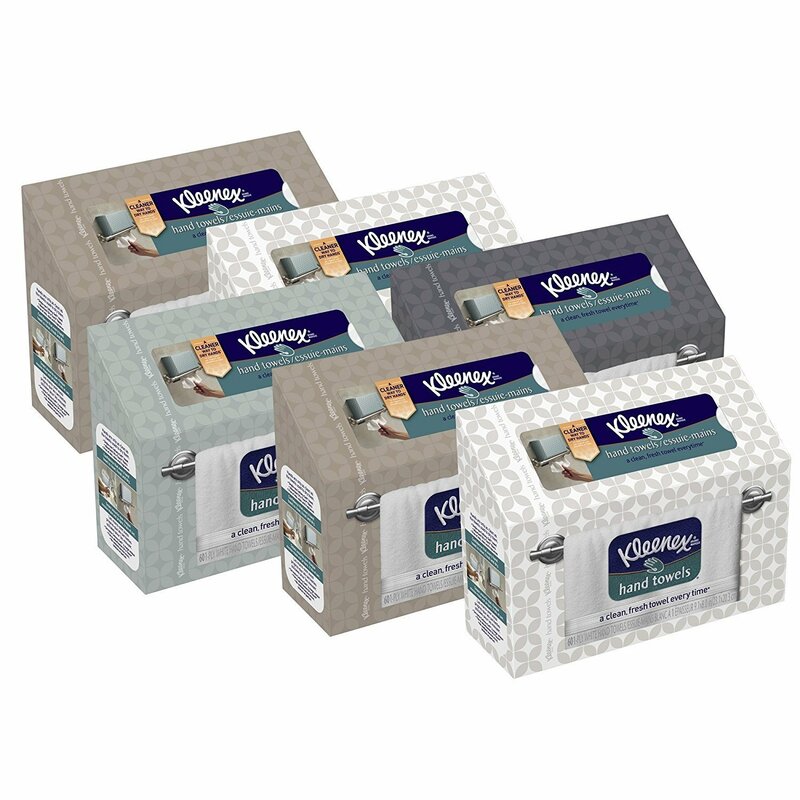 I really like having these Kleenex Hand Towels, 60 Count, Pack of 6, especially during flu season! This is a great way to wash away the germs and then flush them or throw them in the garbage! Opt for Subscribe and Save to get this 6 Count Box of Hand Towels for ONLY $12.82! Head over and browse around to check out the selection of deals you can score!